The SECRET to selling more books, without black magic or virgin sacrifice. 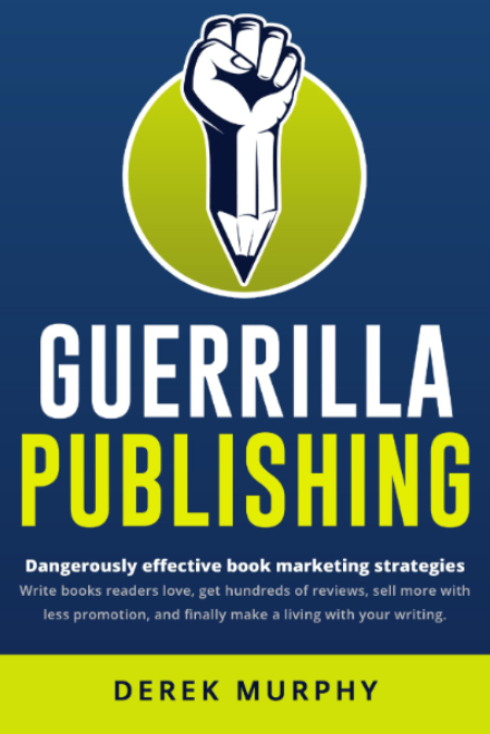 Grab the free guide and learn how to write books readers love, and keep your books selling on autopilot. 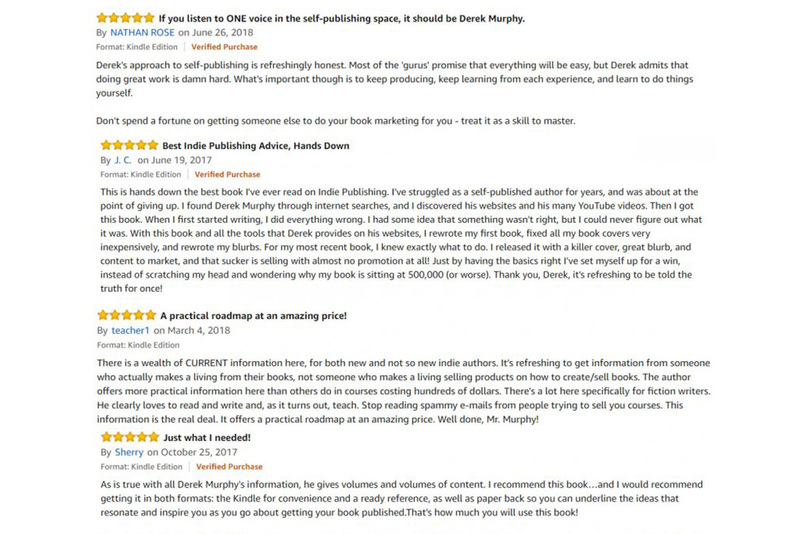 95% of “book marketing” happens before you publish. If you skip these steps, you might be able to hit #1 for a day and call yourself a bestselling author, but you'll have trouble getting the FREE visibility and consistent, long-term sales you need to become a full-time writer. 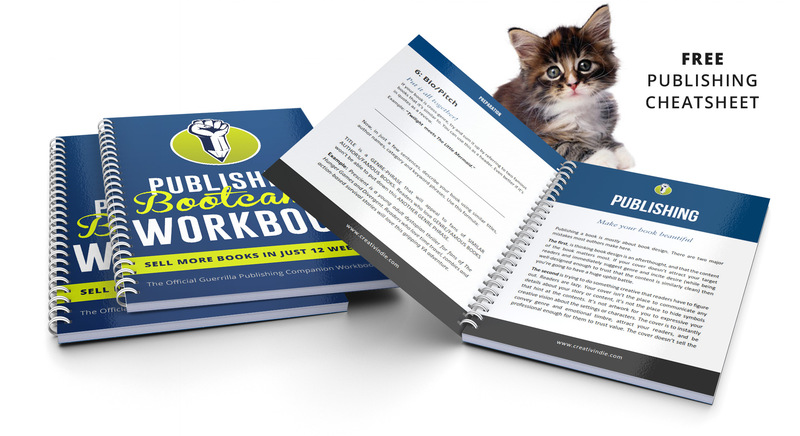 Just enter your best email and I'll send the free publishing guide and companion workbook straight to your inbox. You'll also receive a free video series and the 5-Day "Bookseller Bootcamp" email challenge. SUCCESS! Now click the button to download your books.